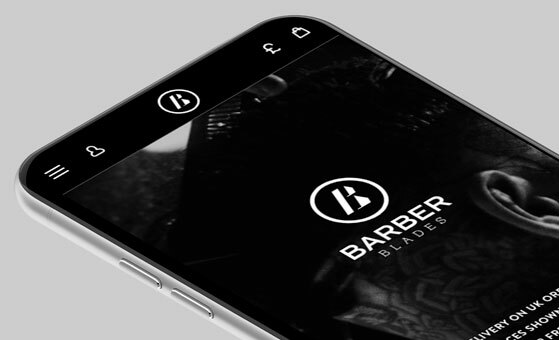 We worked with Barber Blades to create the ultimate user experience, transforming their eCommerce with a bespoke Magento 2 store. 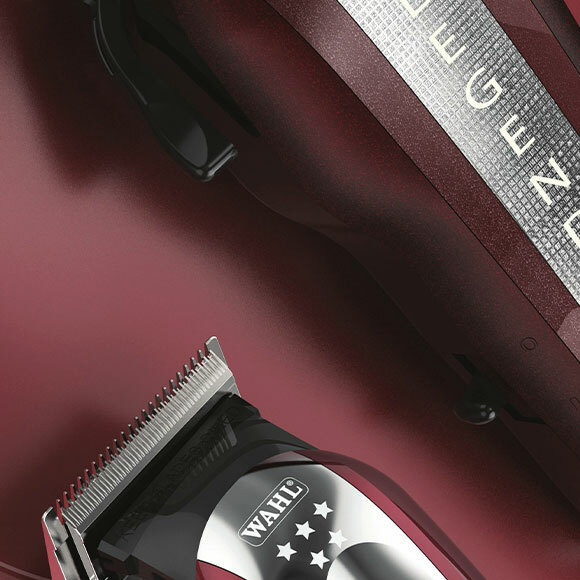 Founded in 2010, Barber Blades are the one stop shop for the barbering world. Stocking the biggest and best names in barbering. 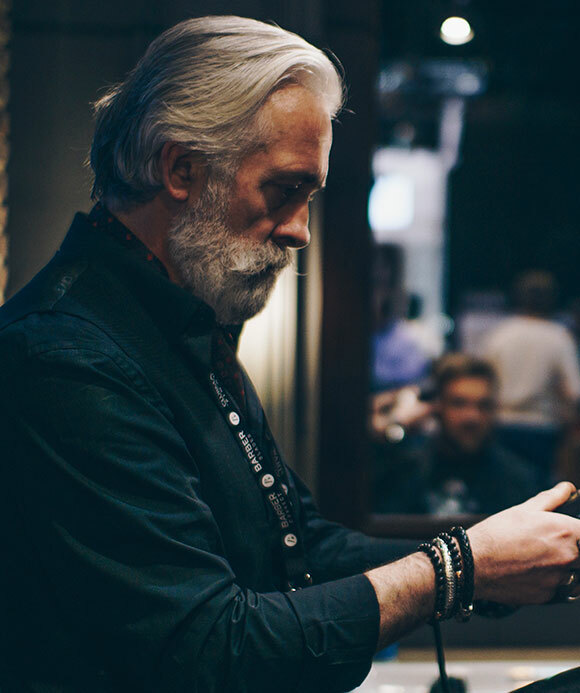 With a huge following and a faultless reputation, they are an industry innovator who have taken the international barbering market by storm. 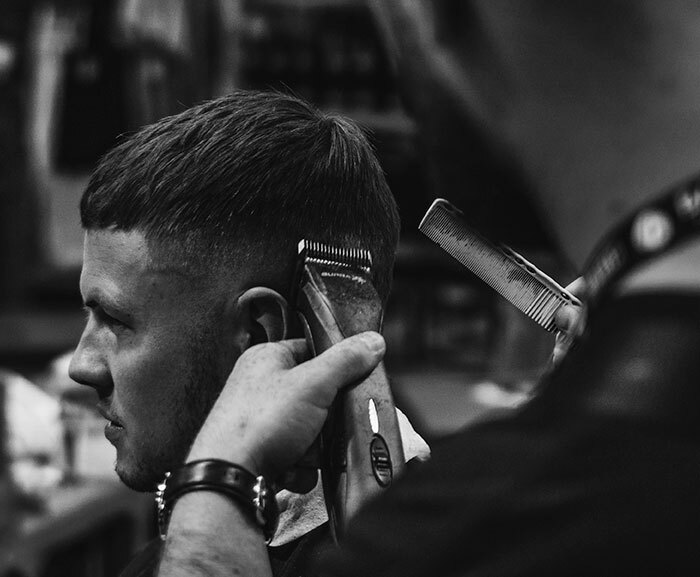 To create a new B2B eCommerce experience that raised their online presence to the same influential level as their physical touchpoints, encapsulating modern experiences with a traditional barber feel. Using Magento 2 Open Source we developed a platform that was both feature rich and built for performance. We elevated their brand ethos with a strong and contemporary aesthetic, backed up with a slick user experience, honed for an aspirational B2B market. 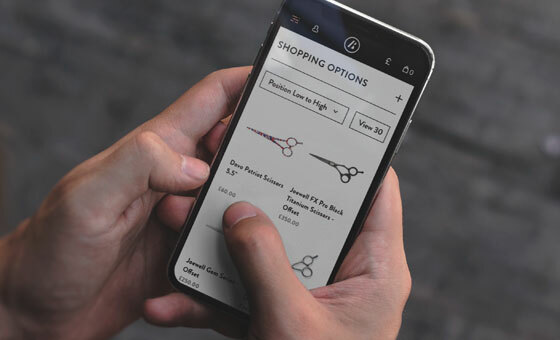 We focused on a user-centered design philosophy to fit with the company’s ambitions to offer their customers an improved shopping experience whilst complimenting brands and products. The full page, fluid design ensures that each customer gets the optimum presentation and usability on any device. Strong typography, subtle animations and streaming video, all make the design a cut above the competition. Data continuity was key to a successful transition to the new store. 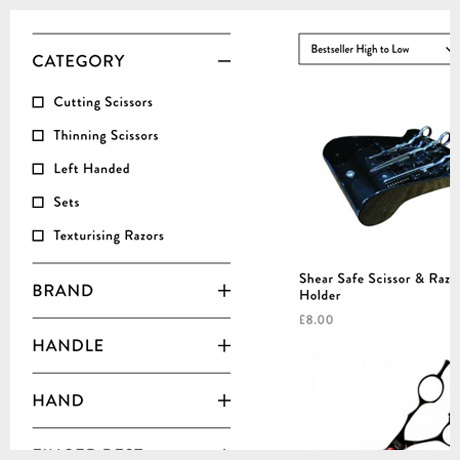 We performed a full migration of order, customer and product data from Barber Blades’ old OpenCart store to the new Magento 2 platform. "Big Eye Deers has definitely been the right choice for our website development. Barber Blades has gone from strength to strength with the help of Big Eye Deers. Their quality and professionalism has been awesome!" A new bespoke store was just one part of a wider business evolution at Barber Blades. 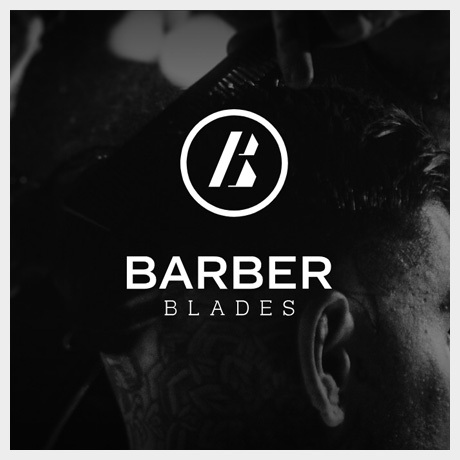 We worked closely with Barber Blades and their chosen 3rd party providers to ensure a seamless integration between the store and all order fulfillment, inventory management and accounting systems. A key part of this was to ensure telephone orders could be processed through Magento using a MOTO enabled payment gateway.